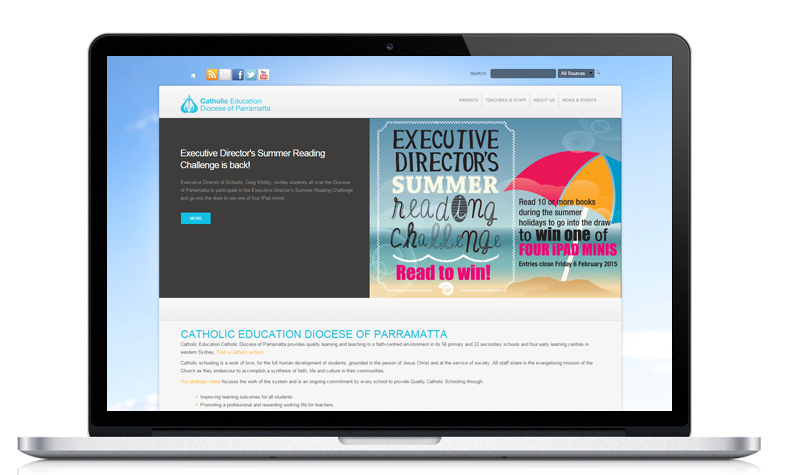 CEO Diocese of Parramatta provides quality learning and teaching in a faith-centred environment in its 56 primary and 22 secondary schools and four early learning centres in western Sydney. Create an online application that allows the head office to manage and create hundreds of websites with ease while allowing them to push important content instantly to any of their schools. Up until now, their old system was limited and constantly crashing due to the amount of data processed. Verdikt in partnership with the internal marketing team and other departments of the CEO decided to develop a new centralised system from the ground up to cater for their very specific business requirements. An entreprise level .NET platform will be built following international educational software guidelines, and will connect to their many third party management software and intranets. 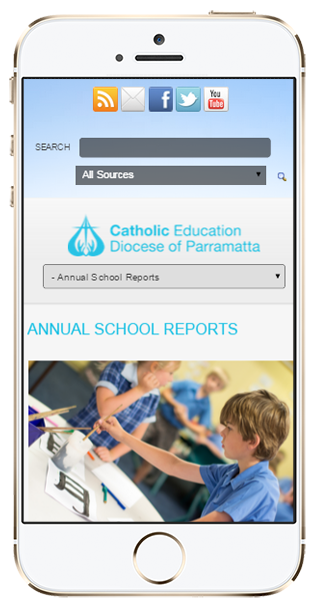 The Catholic Education new platform runs more than 100 websites, displays live data from their sharepoint intranet and other databases. It gives them the 21st century tool that they needed to communicate seamlessly with their schools, teachers, parents and students.